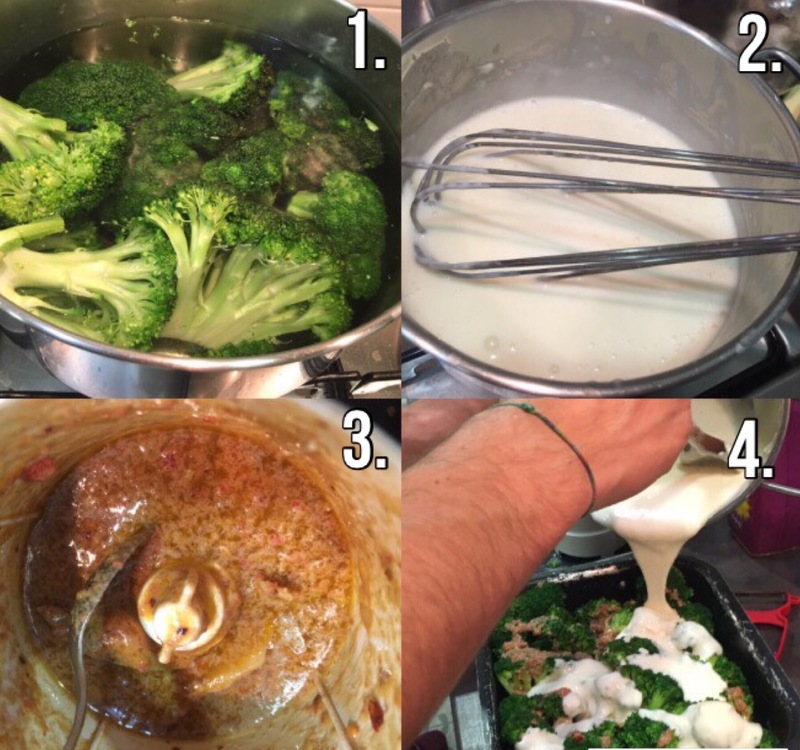 Follow me to make a quick recipe: Broccoli with parmesan and pecorino besciamella, anchovies, lemon zest and extra virgin olive oil. Dressing: 50 ml of extra virgin olive oil , 15 gr of anchovies, 10 gr of lemon zest, 10 gr of fresh chiili. 4. 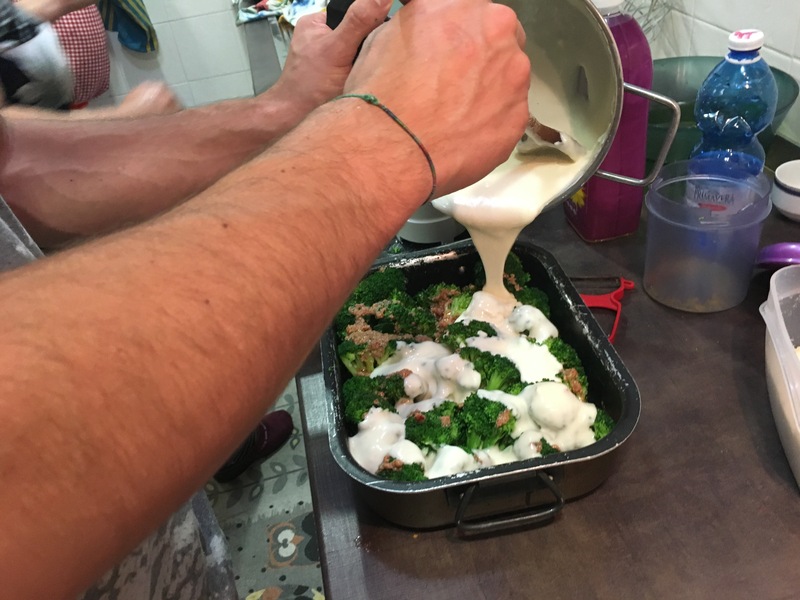 Add salt on the broccoli and put them in a small trail keeping the flowers broccoli up as on the picture; put the dressing on and add besciamella. Finish with fresh grated parmesan. Rest for 10 minutes and the meal it’s ready!!!! !